Sonny Stitt was an American jazz saxophonist of the bebop/hard bop idiom. He was also one of the most well-documented saxophonists of his generation, recording over 100 records in his lifetime. 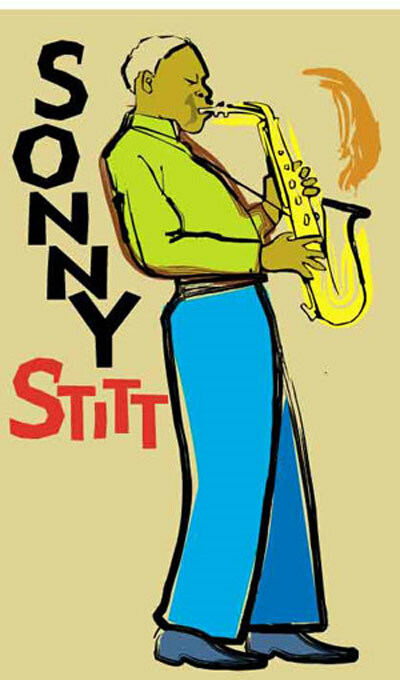 Sonny Stitt was nicknamed the "Lone Wolf" in tribute to his relentless touring and his devotion to jazz. He is considered the greatest disciple of Charlie Parker.